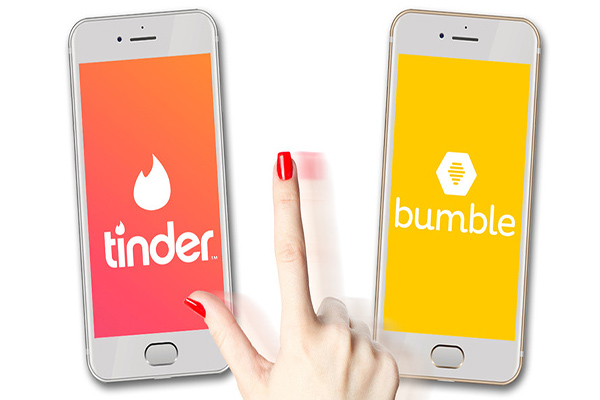 Tinder and Bumble are the most popular dating apps for iPhone as nowadays online dating is mainstream – everyone is swipe left or right! 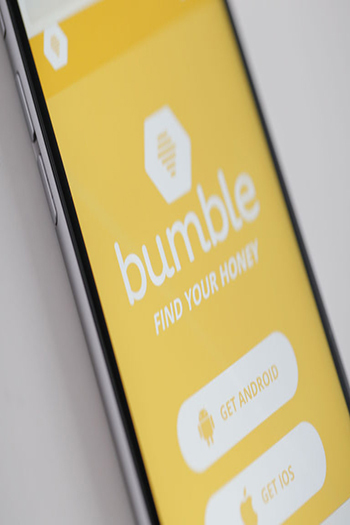 Our team have conducted two experiments on both Tinder and Bumble, and the findings are surprisingly interesting. 1. It’s incredibly difficult for women to find high-quality men on Tinder, the most popular dating app for iPhone. In this experiment, the woman’s profile is an average woman in her early 30s. She is reasonably attractive, but doesn’t look like a hot model. 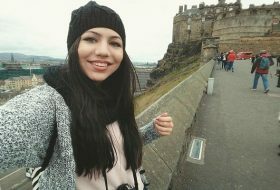 She is looking for a reasonably attractive men. However, over 90% of men on Tinder are very unattractive – their profiles are poorly written; their photos are terrible – they just don’t know how to present themselves well in general. She spends a week swiping left and right on Tinder. Among 21 matches, only 2 men text her first. The rest are all silent for ever. 2. It’s very easy for a high quality man to stand out from the crowd on Tinder. In our experiment, the man’s photo is reasonably attractive, although he doesn’t look like a CK model. He is 33 years old with a decent job. He spends one week swiping left or right. He gets 35 matches in a week – this number is much higher than the result of the woman’s profile. 3. 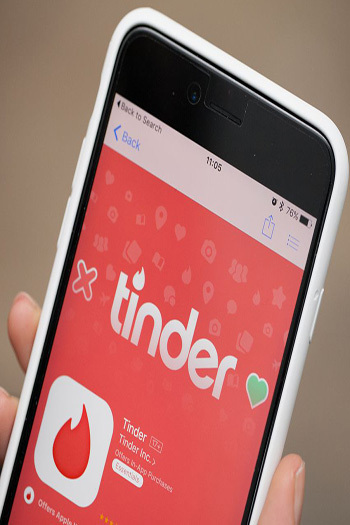 Many women are giving up on Tinder. Although the man’s profile gets 35 matches in one week, he doesn’t receive a lot of responses – he texts all 35 women, but only 4 of them reply to his messages. Apparently, many women on Tinder have given it up due to the low quality of men on this dating app for iPhone. Maybe Tinder is not at its prime time anymore? Which dating app for iPhone do you prefer? 1. Only women can initiate conversations. Bumble is the only dating app that only allows women to initiate conversations. This is indeed a very empowering dating app for women. It actually gives a woman the power to choose whoever she wants to talk to. It’s a great way to avoid situations in which men never hear from women who have received messages, so Bumble saves a lot of time. 2. A match is only valid for 24 hours. If both the man and the woman swipe right to each other, that’s a match. However, the match is only valid for 24 hours. If the woman starts a conversation within 24 hours, the man has 24 hours to reply. If the man doesn’t reply to her message in 24 hours, the match disappears. If you want to eliminate this 24-hour limitation, you can become a premium member and pay a membership fee. 3. The quality of men on Bumble is high. Bumble is an exciting dating app for iPhone because there are so many hot men here! At least 60% of men on Bumble are attractive. In our experiment, the woman’s profile gets 43 matches in one week and she sends a message to each of them. All of these men replied to her messages! 4. It’s harder for men to stand out from the crowd on Bumble. Many men on Bumble are handsome and rich. They are entrepreneurs, doctors and lawyers. 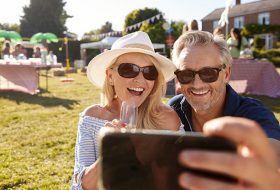 The woman’s profile is only interested in men from 28 to 39, and she still finds many wealthy and young men on Bumble. In other words, a man doesn’t have to be old in order to be rich! Therefore, if a man doesn’t have good looks, it’s hard to stand out from the crowd on Bumble – there are many good-looking men with money! In conclusion, Tinder is totally free because it shows you ads once in a while; Bumble is also free if you can check your phone every 2 hours. Which dating app for iPhone do you prefer? 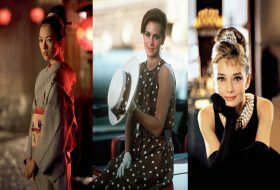 Next articlePretty Women VS. Intelligent Women: Which Category is More Popular on Dating Apps for Android?